Props, Camera, Action! Loosen your tie and put on the flats, it’s time to have some fun! 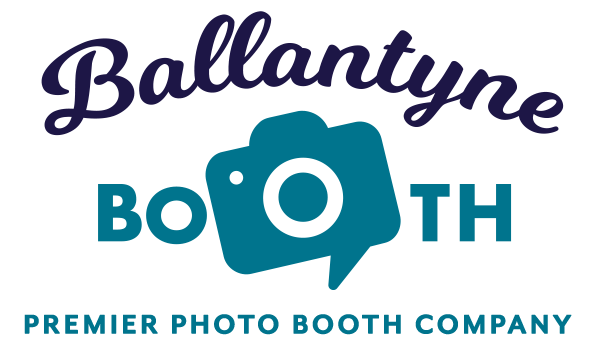 Ballantyne Booth will deliver an experience your guests will be talking about at the watercooler for weeks to come.  The Ultimate Photo Booth Technology, Mirror Me Photo Booth is a top event and brand activation product, for the modern millennial audience. The Mirror Me embraces the digital era of what is possible for event technology. A super fun and engaging experience for you and your guests. In addition to ordinary still photos, we’ve added a signature feature, customized photo template, video messaging, emoji’s, retro games and so much more! It’s the perfect addition to your corporate party, conference, convention, and more. Create maximum brand exposure at your event, drive consumer engagement, increase online brand presence with instant social sharing, and grow your database. Contact our creative team for some inspiration today!! With the Mirror Me at your event, the fun is endless. Ballantyne Booth can also completely white label and brand your event from start to finish. In addition to wrapping and customizing our booths, we can also customize each print and digital output with a branded overlay or your company logo. And there’s more! We can add custom backdrops, and custom props to complete your event activation for a fully immersive brand experience.